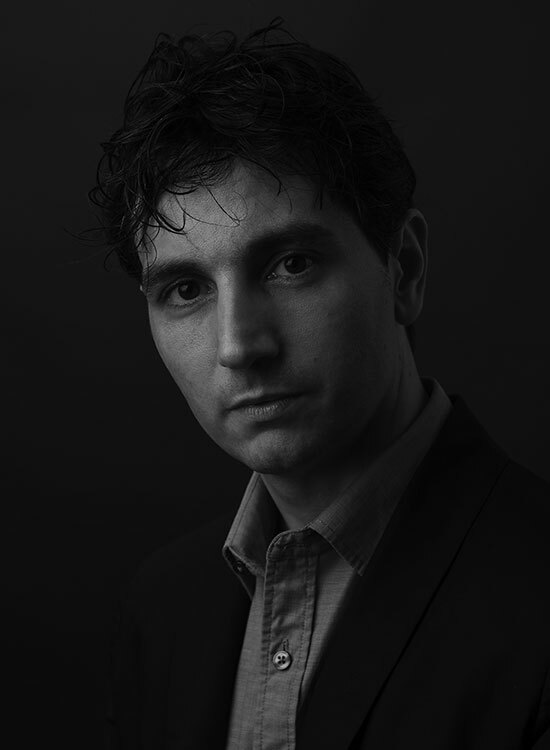 Felix Raspall is an architect with multidisciplinary interests ranging from computational design and advanced fabrication to material innovation. Since 2015, Felix Raspall is Assistant Professor at SUTD ASD, where he co-founded AIRLab, a multi-disciplinary design laboratory with award-winning body of research and realized design work. Ongoing research include functional 3D printing and composites for architecture and computational design with sustainable materials such as bamboo and salvaged materials. Felix’s creative work showcases alternative directions for the discipline with experimental structures. Raspall, Felix, Felix Amtsberg, and Stefan Peters. “Digital-Material Feedback in Architectural Design”. In Emerging Experience in Past, Present and Future of Digital Architecture Hong Kong, 2015. Raspall, Felix. “A procedural framework for design to fabrication”. In Automation in Construction Special Issue: Design to Fabrication. Elsevier, 2015. Raspall, Felix. ”Digital-material feedback: Extending intuition into the production process”. In Graz Architecture Magazine (GAM) 10 (2014):184-195. Raspall Felix, Matias Imbern, and Will Choi. ”Adaptive tectonic systems: Parametric modeling and digital fabrication of precast roof assemblies toward site-specific design response”. In Adaptive Architecture: Proceedings of the 33rd Annual Conference of the Association for Computer Aided Design in Architecture (ACADIA) Cambridge 24-26 October, 2013 pp. 327-336.